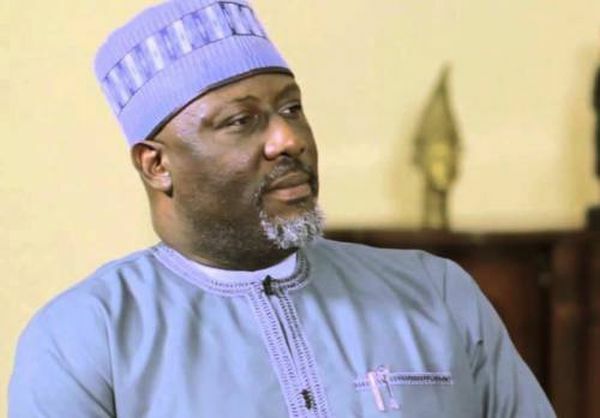 Group, Project Save Kogi, has reacted to the arraignment of Senator Dino Melaye at the FCT High Court, Maitama, Abuja on Thursday, saying the development was as a result of the inauguration of the group earlier in the week which sent jitters down the spines of Kogi State governor. 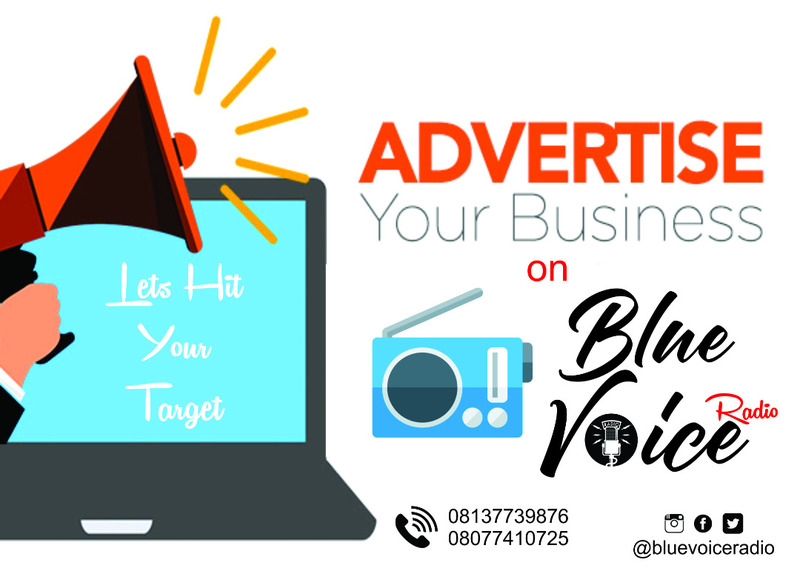 A statement issued and signed by the Special Adviser on Media and Communications, Mr. Samson Atek’ojo Usman in Abuja condemned the action of the State governor and the Chief of Staff, Mr. Edward Onoja who were allegedly working with security men to ensure that the lawmaker was silenced. The group vowed that it would not be intimidated seeing Senator Melaye who is the Chairman, Board of Trustees of the group being incarcerated for standing up for the masses. They further asserted that it was appropriate for Dino to be prosecuted, if he was found wanting, but it was inappropriate for him to be prosecuted unlawfully as it were, adding that the drafting of security personnel to the court premises for fresh arrest was an abuse of democracy. “We cannot be intimidated or deterred from working for the enthronement of good-governance in Kogi state. Nobody or group can stop any mass movement with genuine intention. “We condemn the drafting of police operatives on the orders of Kogi State governor, Alhaji Yahaya Bello to arrest Senator Dino Melaye after he was granted bail yesterday,” the statement said. Project save Kogi group insisted that there were plans to assassinate the lawmaker as earlier alledged as a result of his ferocious attacks on misgovernance in Kogi State and the nation in general. While calling on the Inspector General of Police to call his men to order, they were also reminded that the nation’s civil administration was fully on course, adding that any arm of government which has become dismayed of the lawmaker’s “home truth’, on national issues should seek the legal remedy. They warned that Kogites were keenly watching developments, while advising the governor and his aides to take the path of nobility.